Bloggers read this advice all the time – be consistent with your blogging. But just what does ‘consistent’ actually mean? Consistency generally means to have steadfast adherence to a behavior. The level of performance should not vary greatly in quality over time. Do all my posts have to be high quality? Yes, each post must be high quality. Don’t be greatly concerned if you slip up once in a while, but aim for each post to be great. Should all my posts answer my readers’ questions? Yes, your content must be reader oriented, helping readers with problems they might have on the topic of your blog. Try to anticipate the problems that your readers might have and write posts that give them solutions them in advance. Do I have to post every day? Or every other day? How often? Is this even part of being consistent? This answer isn’t that easy. Some blogging gurus will say you need to blog every day. Others will say that once a week is enough. Who should you believe? The important thing is that your posting is done on a regular basis so that your readers know what to expect. If that’s once a day, fine. If it’s once a week, that’s fine as well. Only blog as often as you can realistically produce reader-oriented, high-quality content. 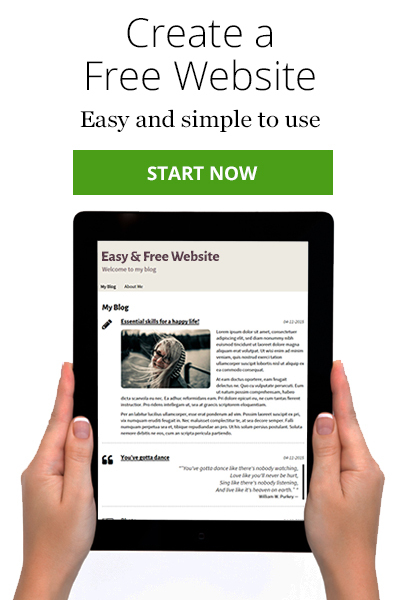 If you don’t have a blog yet, now’s the time to get started for FREE. Just click the green button. Check out How to Start a Successful Blog [Tips & Tricks] to get some great tips to get started with blogging. Now you know what’s involved in being consistent, but maybe you’re asking why consistency is so important. Bloggers often read advice to get on the first page of Google so the blog’s posts will be found by new readers. Good advice. If you can get on the first page of Google or other search engines, you are definitely likely to attract new visitors. Whenever you post a new article, Google and other search engines notice what you’ve done. If you post frequently, search engines will crawl your site more often and give it a boost. 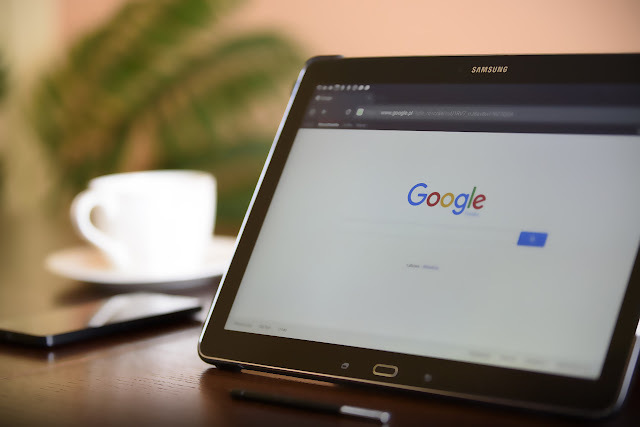 There are other factors that influence how often search engines crawl your site, but for now, just know that your consistent posting is an important factor. Keywords are topics that internet users are searching for. The more articles you write on subjects that are associated with your main niche topic, the more keywords that you can rank for. And the more keywords you rank for, the more exposure you have to potential new visitors. If you are a pet store owner and want to sell items to pet owners, potential consumers will likely search for all kinds of products related to pets. If you regularly post articles about various kinds of pet products, you can target all kinds of keywords related to pet products and increase the opportunities for potential customers to find you. More customers mean more money for you. You probably already use one or more social media platforms to promote your website. In addition to consistency on your website, you need to be consistent in posting high-quality content on social media. What better content than your new, high-quality blog posts? As mentioned earlier in this article, readers will expect new posts on a regular basis. If you’re erratic in your blogging schedule, readers will stop checking your site for new content, and traffic will slow to a stop. Returning visitors are more likely to spend more time on your site than new visitors. And the amount of time visitors spend positively affects your search engine rankings. Win-win. 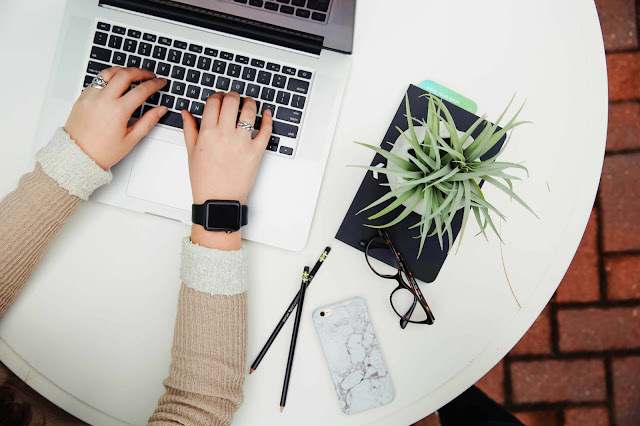 Now is the time to take stock of how consistent you are in your blogging efforts and to determine how to improve this aspect of your blogging strategy. You can make money blogging. Read How To Make Money By Blogging [Guide] for tips on how to do that. And to build a FREE blog, just click the green button.